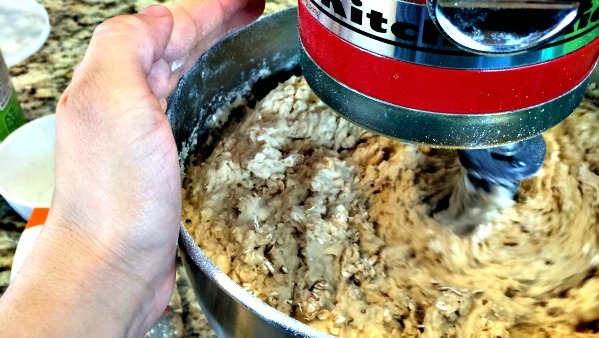 This recipe was passed to me through 2 generations of very capable cookie makers. 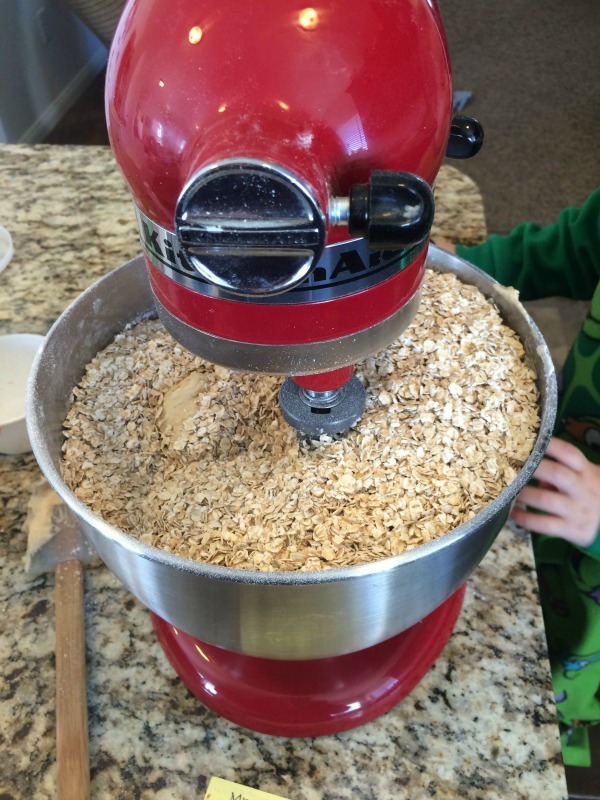 I’ve tried MANY oatmeal chocolate chip recipes, but this is my favorite. These cookies are soft, chewy and so delicious. I ALWAYS double the batch (it makes approx. 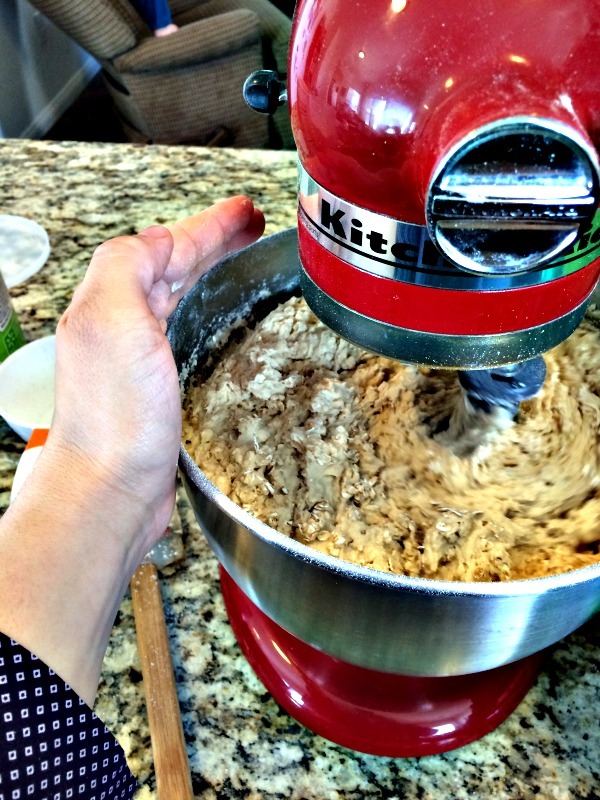 5 dozen cookies), it fits just perfectly that way in my KitchenAid, and I love freezing the extra dough or cookies. So if you’d like to do a smaller batch be sure to halve the recipe (for approx. 2-1/2 dozen cookies). Cream together the soft butter, brown sugar and white sugar. You will want to do this on medium speed until the color lightens and the sugar is completely incorporated. Approx. 2-3 minutes. Here is a comparison of the color change before and after creaming. Add eggs, one at a time, add vanilla. Mix until incorporated. 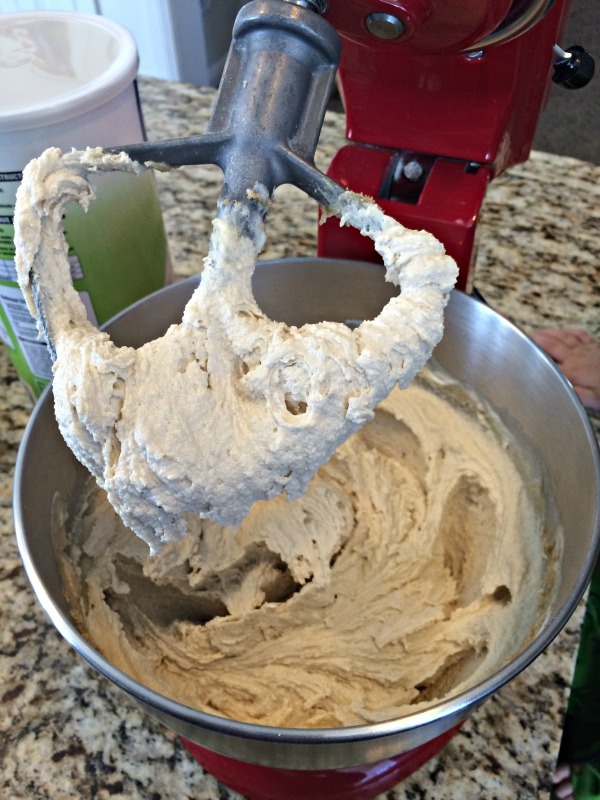 Go ahead and add 1/2 the flour (2 cups), salt, baking powder, and baking soda. No need to mix them separately beforehand, just toss them in and mix. When they are mostly incorporated go ahead and add the rest of the flour (2 cups). Now add your bag of milk chocolate chips. If you prefer semi-sweet, use those. I’m one of those people who doesn’t understand why you’d ever use semi-sweet when you could use milk chocolate…but we can agree to coexist peacefully. A quick note about chocolate chips: The quality does make a difference. Don’t by the cheap no-name knock off brand for 99 cents. I have found that Hershey or Nestle work well. But, my most favorite is Ghiradelli. They are more expensive, but the chocolate is quality, and these cookies deserve quality. 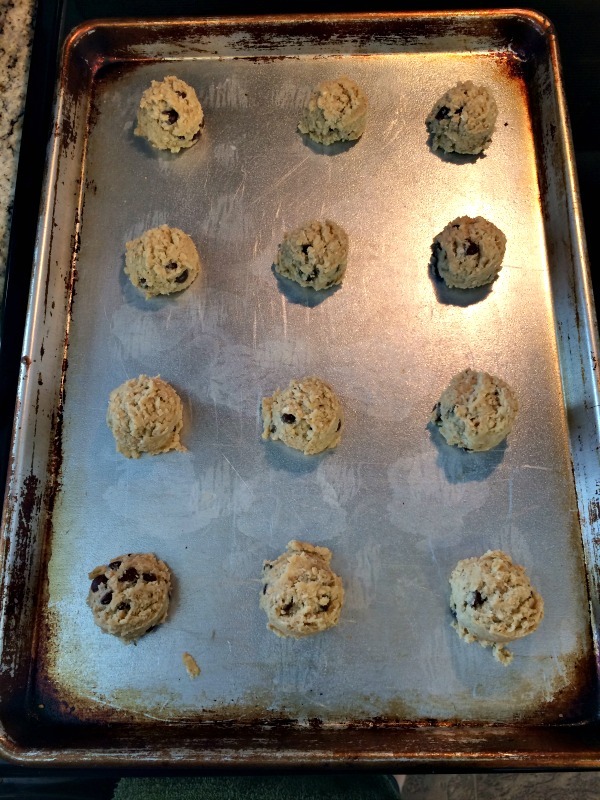 When the chocolate chips are incorporated throughout your dough, form 1 ½’’ rounded balls (or just use your standard cookie dough scoop) and place them a couple inches apart on a lightly greased cookie sheet. You can tell my cookie sheets are well loved. Bake at 375 degrees for 7-9 minutes. The baking time will depend upon how you like your cookies. I like mine at just the 7 minute mark. This makes for a very pale, soft, chewy cookie. My husband is a 9 minute kind of guy, crispier and golden on the outside, soft in the middle. Here is a picture of the 7 minute cookies right out of the oven. Let them cool for a minute or two on the sheet, then transfer them to a cooling rack. These cookies freeze fantastically. The dough freezes wonderfully as well. 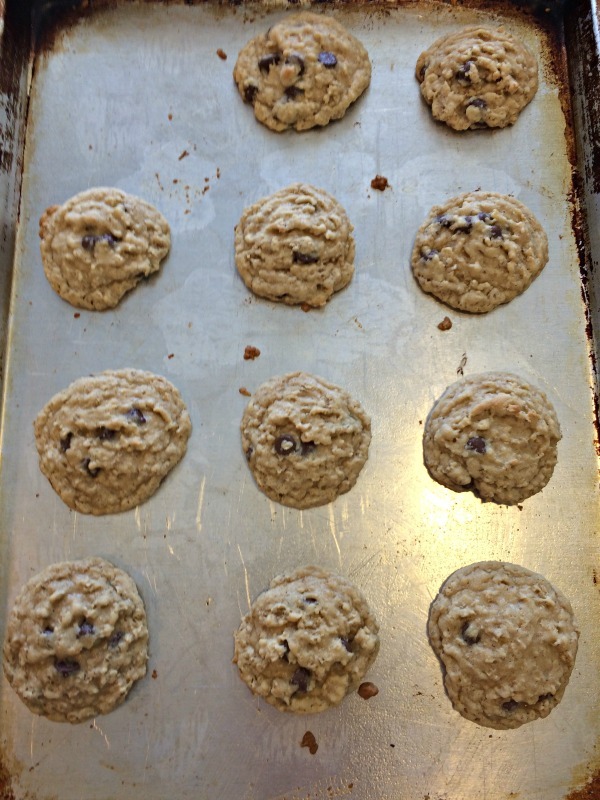 I usually form the dough into balls and place them on a cookie sheet in the freezer. When they are frozen I transfer the dough balls into a freezer bag for storage. You will bake the dough from frozen at 375 degrees for 10-12 minutes. 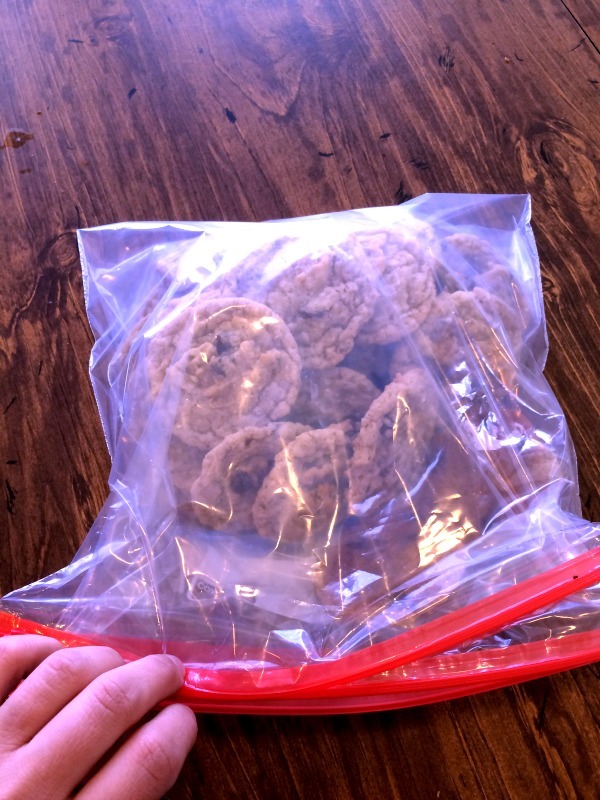 But if you just want to freeze the finished cookies you can do that as well. Then they are ready for any cookie need. Set them out about 7 minutes before you want to eat them. They taste just like they would out of the oven. Add dry ingredients, mix well. 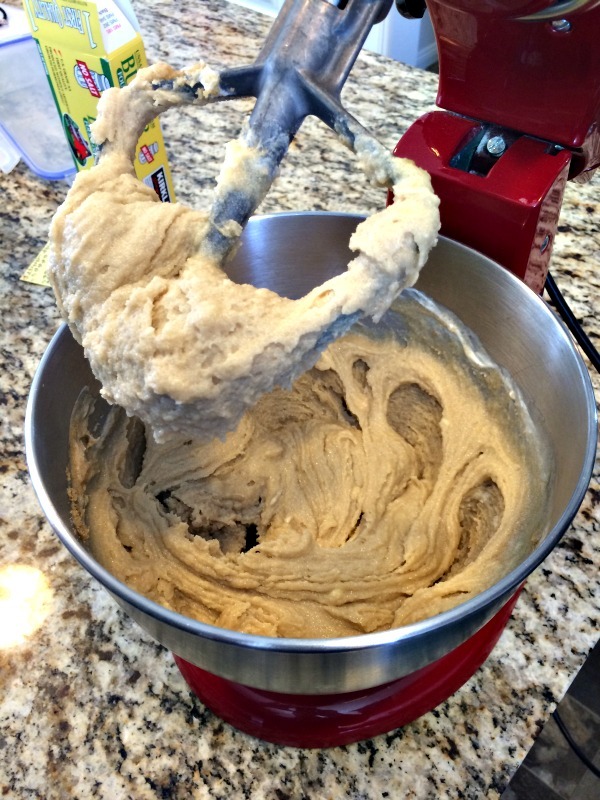 Add chocolate chips and incorporate throughout dough. Bake at 375 on greased cookie sheet for 7-9 minutes. Thanks, Sonja. I used to make these all the time. 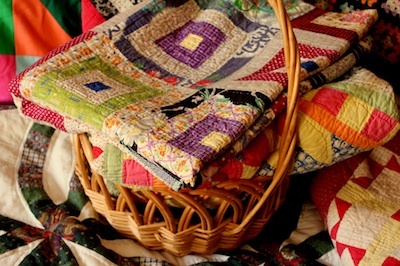 Now I barely turn on my oven–it’s so sad being an empty nester!